We’re driven to create something extra-ordinary. Our Mt Vernon wines will always be handcrafted and of the highest quality. Our uncompromising quality and attention to detail, captures our core identity and beliefs as the Hooper family. Vernon is the middle name which has been passed down to almost every male member of the family and also serves to honour Vernon Edward Hooper, who was a revered patriarch who passed away in Durban in 1954. Coincidently Mt Vernon, is also the name of the first US President George Washington’s home, which overlooks the pristine Potomac river in Virginia. We know the secret to making great wine is the attention to every detail. 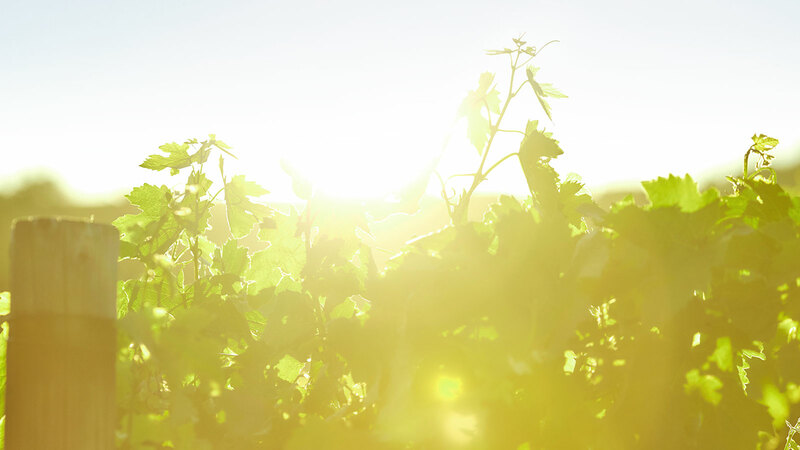 This entails handcrafting each wine varietal from our vineyard to the bottle. The Mt Vernon range of wines also prominently features the family crown crest, which serves as a reminder to be honest in our values and deliver on the promise to provide exceptional wines. The family crest also has a remarkable story, as it dates back to Noel Vernon Hooper, who served as a Sergeant Major in the anti-tank regiment in the South African army, in North Africa during the Second World War. Capturing the extra-ordinary through our relentless pursuit for perfection. We went to great lengths to select the perfect site to grow the grapes that would ultimately become our hand-crafted Mt Vernon wines. The Klapmuts region has a warmer climate and receives a cooling breeze from the south on many hot summer days. The wine making process is done on location at our estate, enabling us to craft bespoke wines, such as our Chardonnay and Cabernet Sauvignon. We place great value on family, after all, wine is about bringing families together. 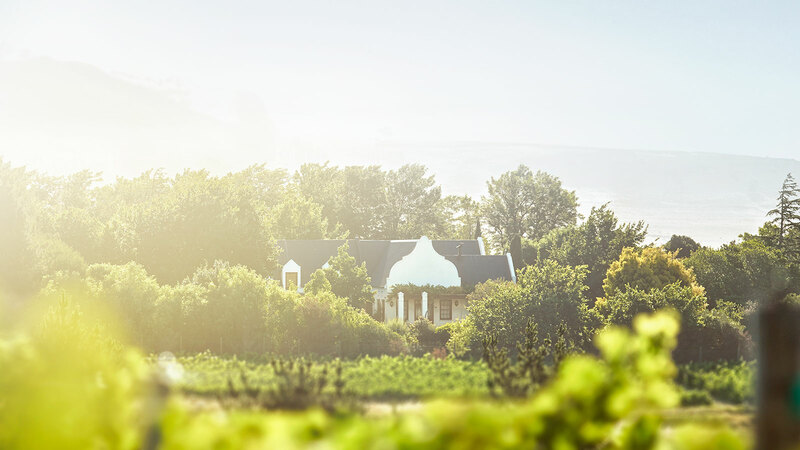 Mt Vernon is a small but frequently awarded winery in the Klapmuts region in the Western Cape. Our bold vision and passion to produce exceptional hand-crafted wines is something we are deeply invested in and is a philosophy we live by. 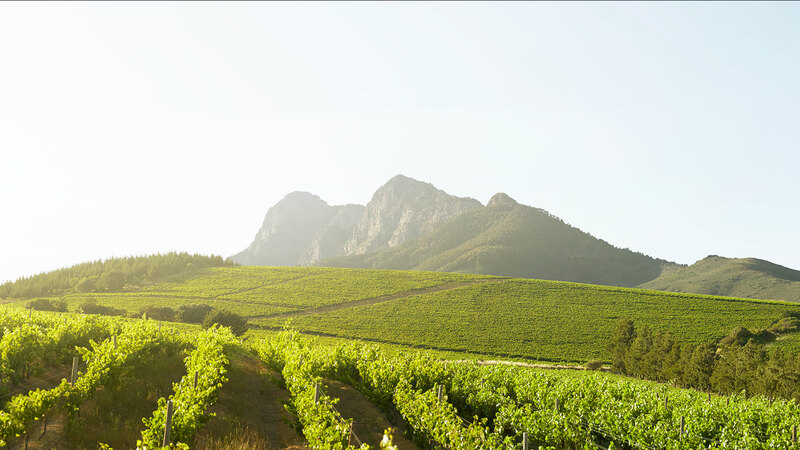 Surrounded by the natural beauty of the region, we find inspiration in crafting award-winning wines all the way from the humble grape to the bottle. Mt Vernon offers premium quality wines that capture the essence of our philosophy and ensures a memorable drinking experience.